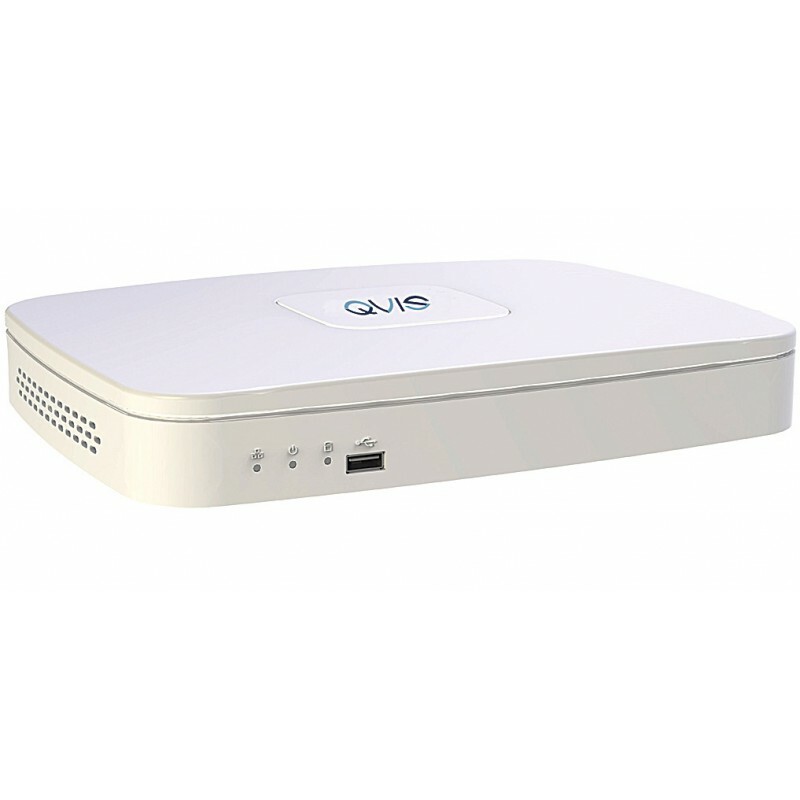 Qvis brings you our sleek and stylishly designed iApollo Mini NVR, which can complement any modern contemporary home or a business. It is able to record in full 1080p at a whopping 120 frames per second, with the added ability to allow you to view live footage in real-time. The large frame rate means you can slow the video footage down and still have a minimal amount of frame jumping. You can also have more frames to pick out intricate detail when wanting to closely scrutinise content. Keep a close eye on your household or business premises either by a local monitoring station or remotely using the internet or via our latest mobile apps installed onyour smartphone. It can be installed in shops, creches, offices, garagaes, anywhere constant observation to maintain high levels of care is critical. The refinement in design allows it to be quick and easy to install. One of the main features to help with setup is the integrated 4 PoE ports to power your IP cameras, which stops you having to buy a separate power supply, you just easily connect a standard network cable into the camera and the other end into the recorder and that's it, it's connected and powered up! No more complicated wiring. Plus with the latest Onvif ‘Profile S’ compatibility means greater integration with a variety of existing CCTV camera systems. 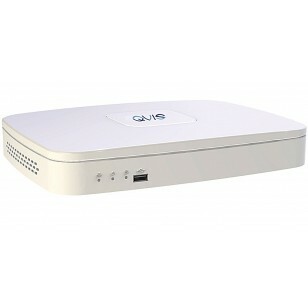 No need for separate power supplies for the cameras, this fantastic NVR has a 4 port PoE power supply built-in. You just plug standard CAT 5 cables from the recorder straight into the cameras and it will automatically power up the cameras! Super easy! Affordable cutting edge security to help preserve what is valuable to you.